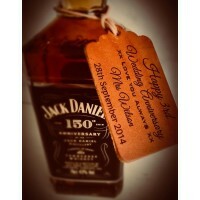 Personalised Round leather keyrings. 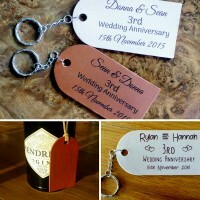 These engraved Leather keyrings are perfect for a 3rd Leather A.. 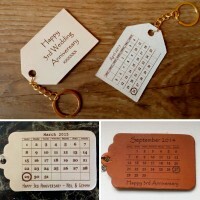 Round Leather Keyrings engraved to your own ideas and suggestions. 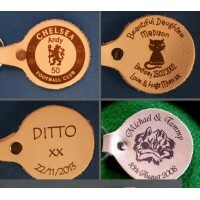 The ones shown are from previous ..
Baby Scan photos reproduced on to leather keyrings, keyfobs. A lovely little memento of a baby scan ..